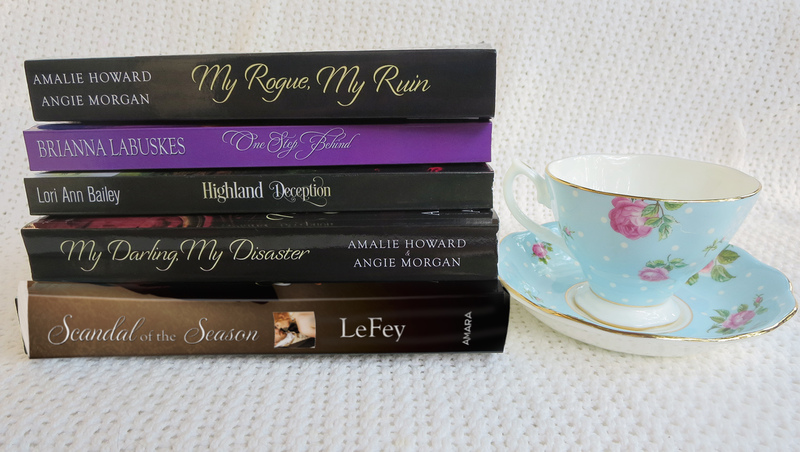 What an exciting release week for historical romance! I’m so excited to celebrate these releases! Some of these are part of a series, but they are all standalone stories.